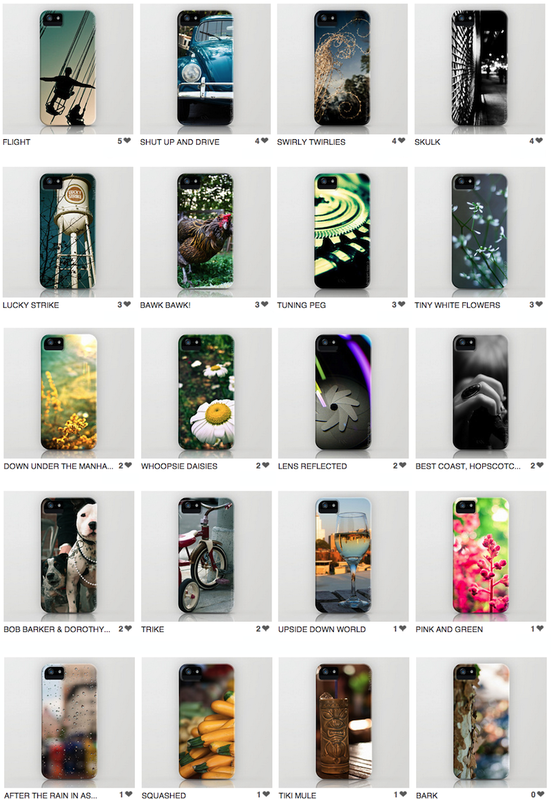 iPhone cases (for all models of iPhone) available on Society 6. All iPhone cases cost $35 + $5 shipping. If you know of a photo I have taken that you would like added to a case, please use the Contact tab and please provide a URL of the photo you like.